Do you have St. Mark's app? 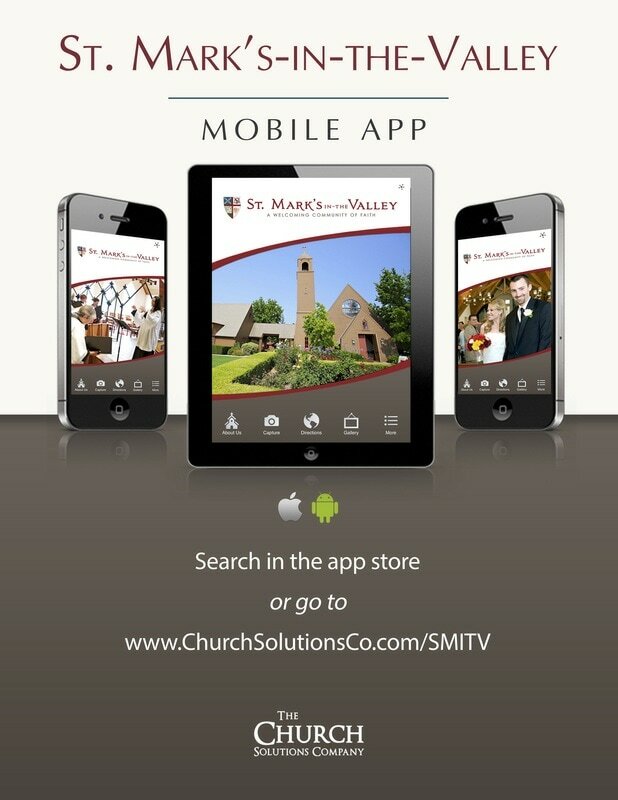 St. Mark’s own app is available for download in the Android and Apple Stores. The app is a simple way for you to keep up with St. Mark’s news and calendar, information that is updated throughout each week.